Speculation about Alibaba funding in BigBasket has finally come to rest as Asia’s top company led a Rs 1,921 crore ($300 million) Series E round. Existing investors, including Abraaj Group, Sands Capital, and IFC also participated in the round. Alibaba has invested Rs 1,440 crore ($225 million) in e-grocer while existing investors poured in rest Rs 481 crore ($75 million). Two months ago, Alibaba Group sought approval from the CCI (Competition Commission of India) to acquire a stake in Bengaluru-based e-grocer. In July last year, Paytm Mall and Alibaba jointly began due-diligence to pump-in $200 million round in Bigbasket. Notably, Paytm Mall didn’t participate in the round. Amazon had also shown interest in the company, however, talks fizzled out owing to differences over valuation. According to Entrackr’s sources, the investment was a mix of primary as well as secondary transactions. “Approx 80 per cent of total investment goes into acquiring primary shares while 20 per cent ($60 million) share consist of secondary shares. Co-founders as well as the company’s early backer Growth Story, are having a partial exit in the latest round,” says one of the two sources. The sources requested anonymity. Entrackr’s queries to Alibaba, BigBasket and GrowthStory regarding secondary transaction remain unanswered till the publication of this post. In November last year, BigBasket got Indian government approval for foreign direct investment (FDI) in August. With this, the firm can retail food products manufactured and produced in India. 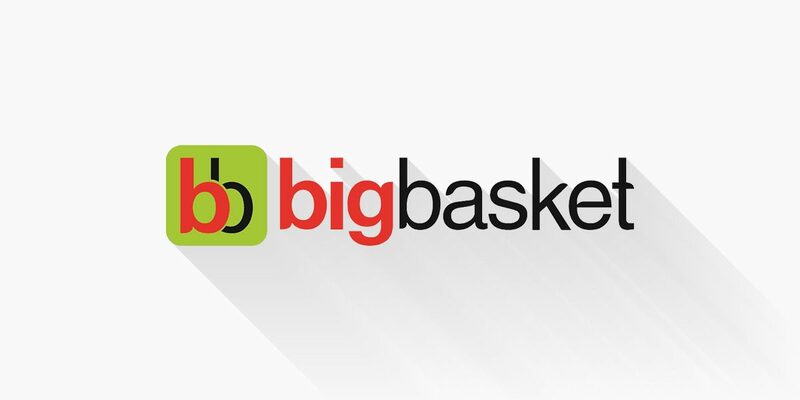 The $300 million worth round from Alibaba and existing investors will indeed give BigBasket, a much-needed firepower to maintain its leadership position and fight Amazon, Grofers, as well as newly entrant Flipkart. BigBasket had reported revenue of Rs 1,090 crore in FY17, which was 107 per cent jump from Rs 527 crore in the previous fiscal. Meanwhile, losses increased to Rs 191 crore last fiscal, compared to Rs 103.4 crore in FY16. We have updated the post and headline with latest funding amount. Source: VCCircle and Paper.vc.